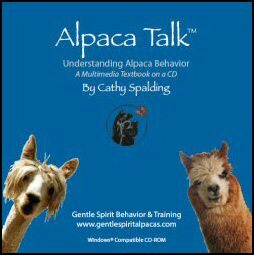 Purchase Alpaca Talk and receive a complimentary copy for free. Buy 1 or more and get one free! A Multimedia Textbook on a CD. 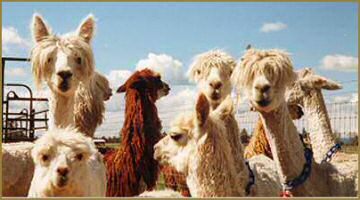 on this page are copyrighted. Remember to turn on your speakers! Sound controls open in a new, window and start automatically. These files are large and take a bit to download. Please be patient. Browser notes: Internet Explorer browsers require Windows Media Player or QuickTime Player. Firefox requires QuickTime Player installed.